All PARK TOWERS APARTMENTS CO homes currently listed for sale in Lake Worth as of 04/26/2019 are shown below. You can change the search criteria at any time by pressing the 'Change Search' button below. "FULLY FURNISHED, WELL MAINTAINED, 2 FLOOR CHARMING CONDO IN A SMALL BOUTIQUE, ACTIVE ADULT BUILDING. BEAUTIFUL LAKE VIEW & BREEZE ALONG WITH LOW HOA! GREAT LOCATION STEPS TO LAKE OSBORNE, AND JOHN PRINCE PARK WITH TENNIS,BOAT RAMP,PICNIC AREAS,BEACH VOLLEYBALL,BASKETBALL AND BIKE PATHS. 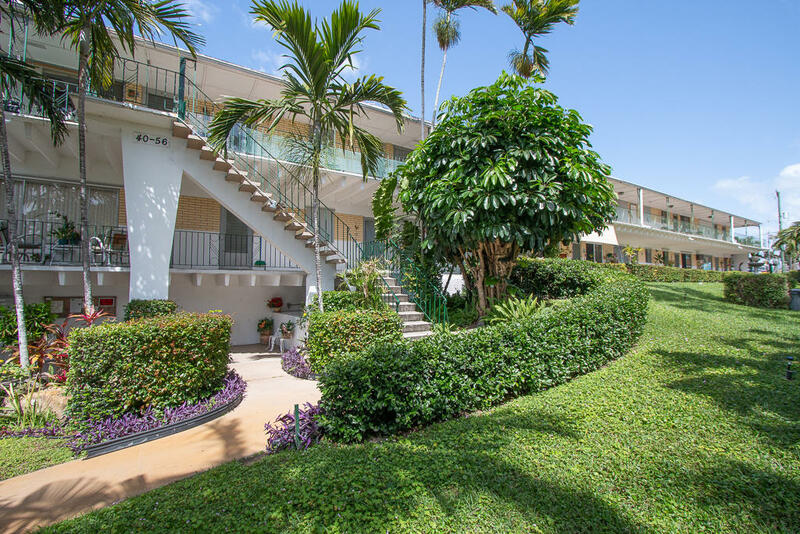 CONVENIENT TO SHOPPING AND RESTAURANTS AND MINUTES TO THE BEACH. GREAT EXTRA STORAGE AND WORK AREA AVAILABLE FOR RESIDENTS. LOW HOA FOR AFFORTABLE FLORIDA LIVING!?"